Highflow, double-acting metal pump. 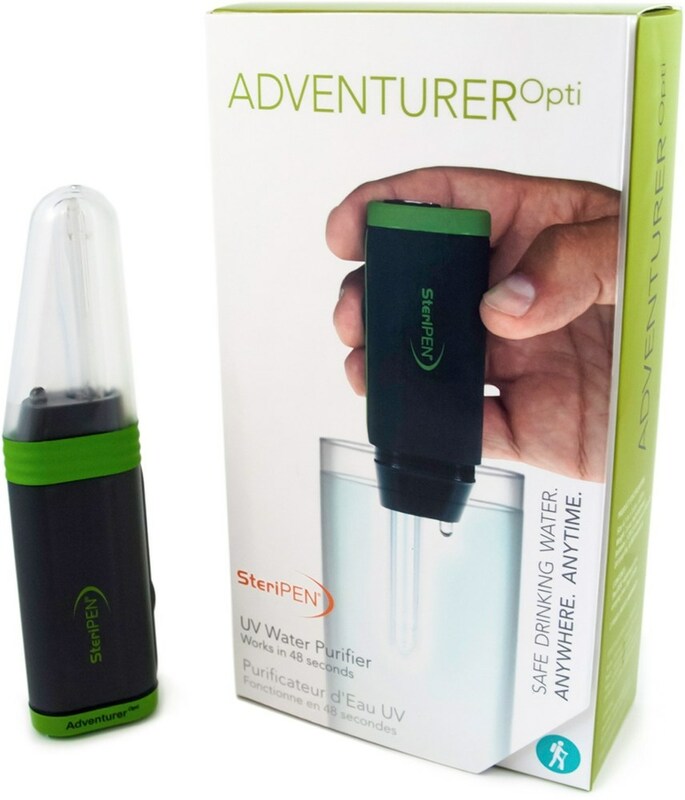 The ultimate portable drinking water purifier for small groups, campsites and emergency preparedness. 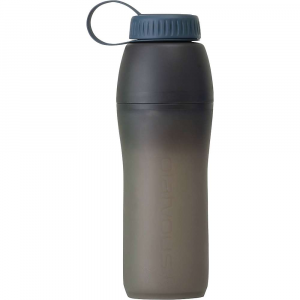 Includes special prefilter and sturdy cordura carry case. Ordered upon request. 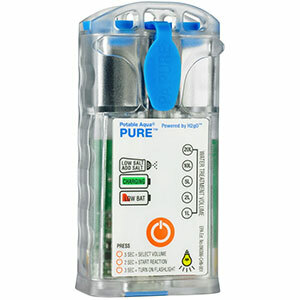 "True to its name, this high output purifier supplies base camp-sized volumes of pure water to expeditions world-wide. 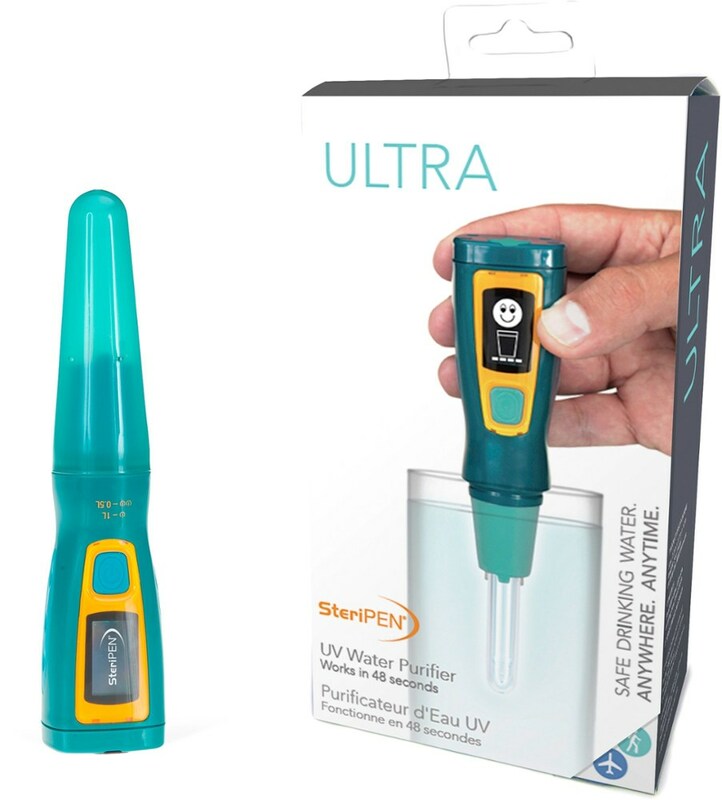 Safely removes microbiological, chemical and aesthetic contaminants with its unique chemical-free purification process. Double-action pump supplies more water with less work; adaptable to gravity-assist setup. 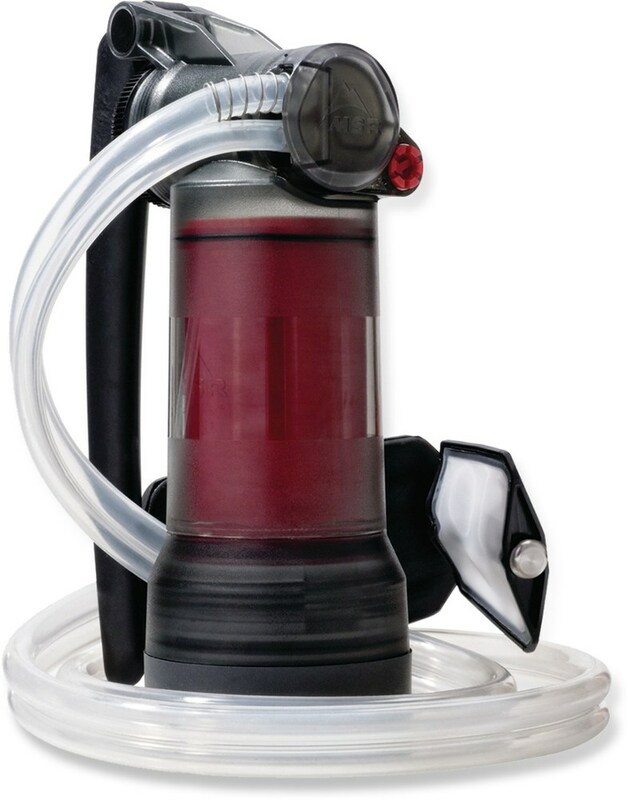 Unique, proprietary-design pre-filter removes silt and larger contaminants; can be back-washed to extend purifier's life. Reliable metal pump with quick-disconnect fittings is field-serviceable for easy maintenance. High-capacity Structured Matrix Cartridge(TM) is housed in durable stainless-steel; replaceable matrix requires no brushing or scraping. Particle retention is 0.1 micron nominal, 0.4 absolute; purify up to 1,000 gallons of water (depending on water source). 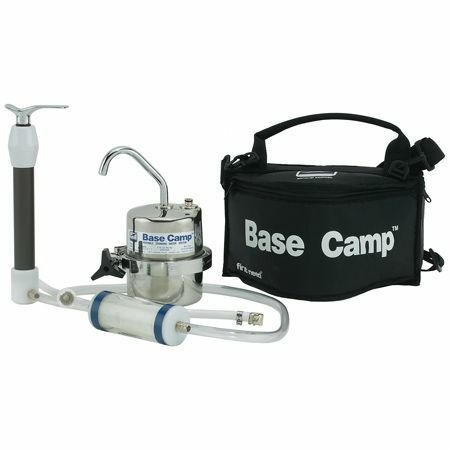 Includes a non-kinking 35"" intake hose with strainer and a Cordura(R) nylon carrying bag."